We have another Australian on the list people! After his cover of Rihanna's 'Diamonds' was picked up by Sony for an ad campaign, people were soon googling like crazy to find out who's voice they were hearing. 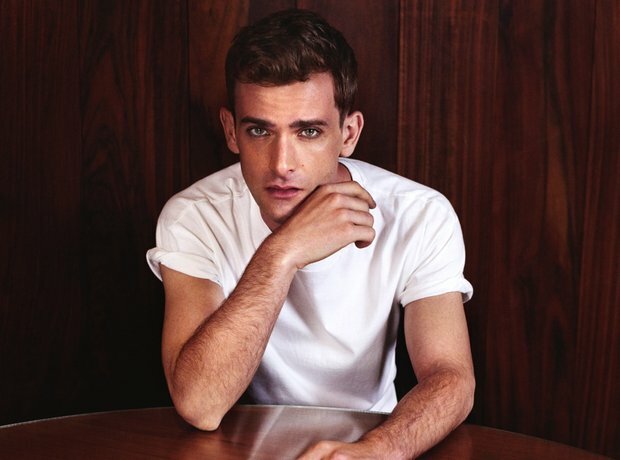 They wouldn't of been disappointed when Josef Salvat's name appeared. The singer is performing at a few tiny venues across the UK in February so get your tickets whilst you still can.